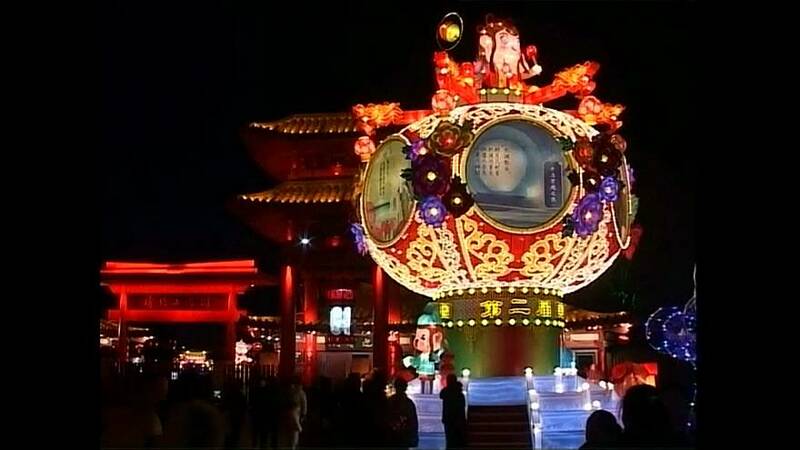 The lanterns included South Korean designs in the shape of fish and feather-shaped lanterns from the United States. Others represented the characteristics of different regions across China. Tourists attending the event admired the artistic creations.